Comment: need an inspection to satisfy an application for a refinance. Comment: Just want to look at inspector reviews. I don't need or want to be contacted by your site. Rochester Home Inspectors are rated 4.85 out of 5 based on 915 reviews of 37 pros. 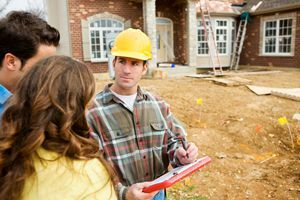 Not Looking for Home Inspection Contractors in Rochester, MI?